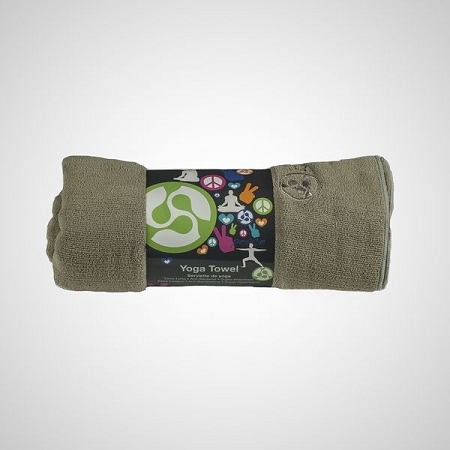 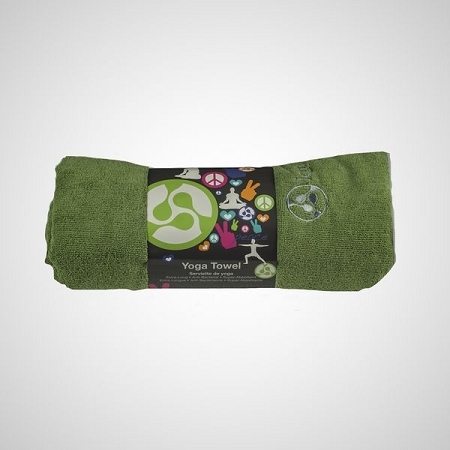 This is the ultimate yoga towel for grip, hygiene and comfort, and also is used commonly as a hot yoga towel. 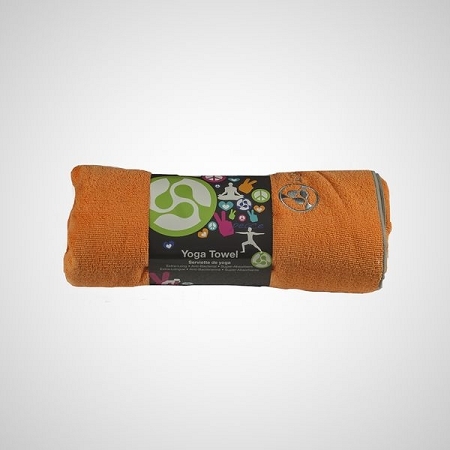 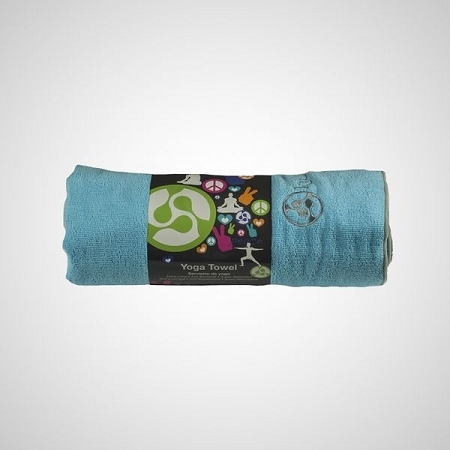 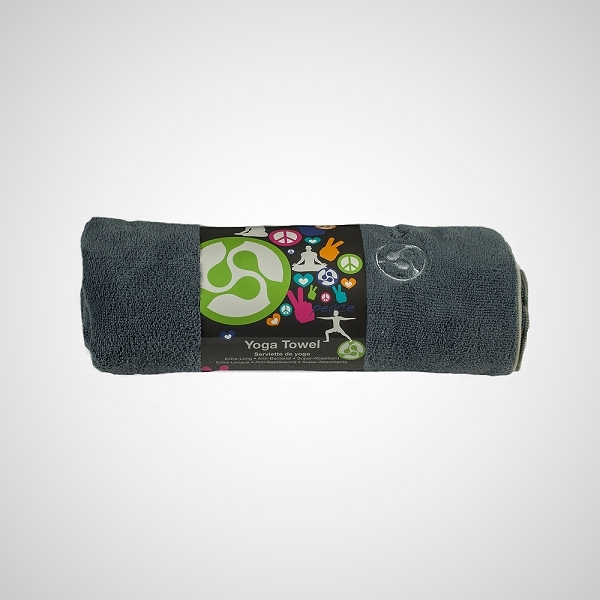 It is an antibacterial, 100% recyclable, super-absorbent yoga towel. 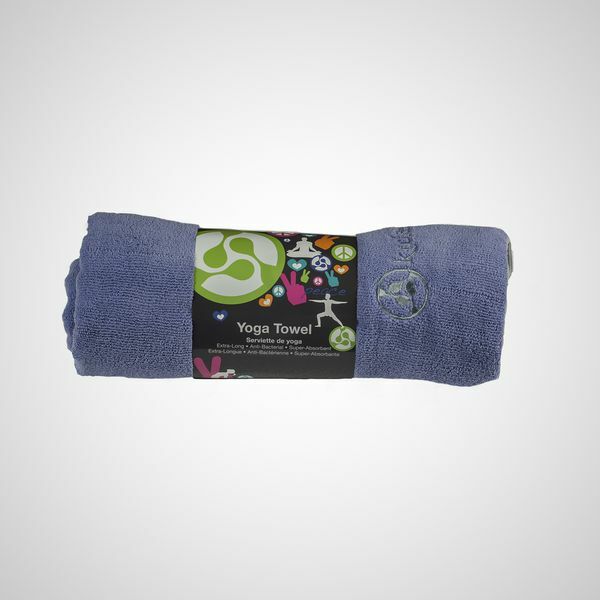 Whether you are practicing Bikram Yoga and need a hot yoga towel or you practice another style of yoga, these extra long and extra wide yoga towels will be a great addition to your practice.